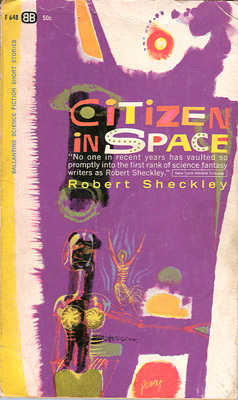 My favorite SF writer Robert Sheckley died last week. I posted some memories of him a couple of months ago when he got sick. 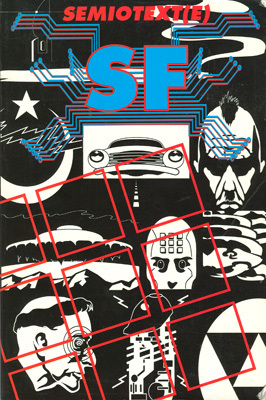 In the mid-1980s I co-edited with Peter Lamborn Wilson and Robert Anton Wilson an edgy SF anthology called Semiotext(e) SF (AK Press, Edinburgh 1989). I got Bob to mail me Xeroxed pages from his journals, which we included as a piece called “Amsterdam Diary.” Let me quote three good bits here. This entry was posted on Monday, December 12th, 2005 at 1:12 pm	and is filed under Rudy's Blog. You can follow any responses to this entry through the RSS 2.0 feed. Both comments and pings are currently closed. Damn, I knew he was sick but hadn’t heard he’d passed on. What a loss. Makes me want to lesnerize….or even shed a tear. 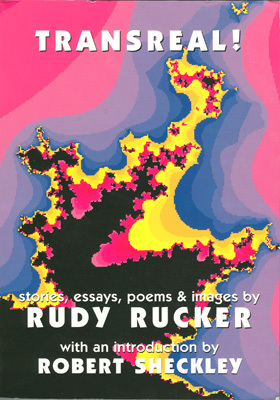 That was my favorite Sheckley quote, Rudy. I have such a fond memory of meeting you through Bob, our crazy Tim Leary adventure, and the fun of sharing Bob’s friendship as our mutual favorite sci-fi guy. I wrote a couple of eulogies for the Sheckmeister you might like. 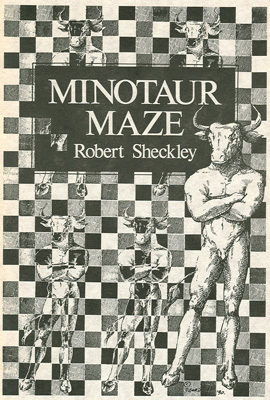 You can google “makinglight” and “sheckley” for one, and the other at the guestbook of sheckley’s site, sheckley dot com. Blessings to you and yours, Rudy. Picked up a copy of “Untouched by Human Hands” this week. Reading for the weekend.